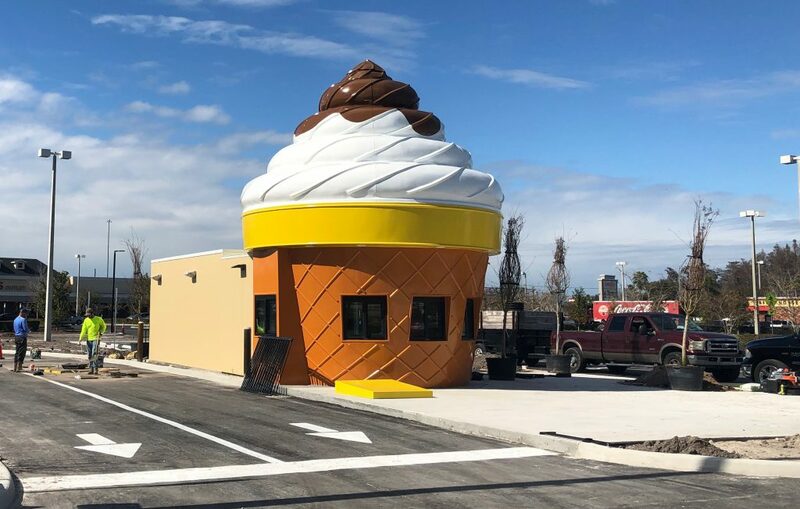 Twistee Treat Wesley Chapel Coming Soon! Twistee Treat USA is pleased to announce that we will be opening soon in Wesley Chapel, Florida. The city of Wesley Chapel is located north of Tampa along interstate 75. The area has been growing rapidly in the last decade and we are excited to join this community. 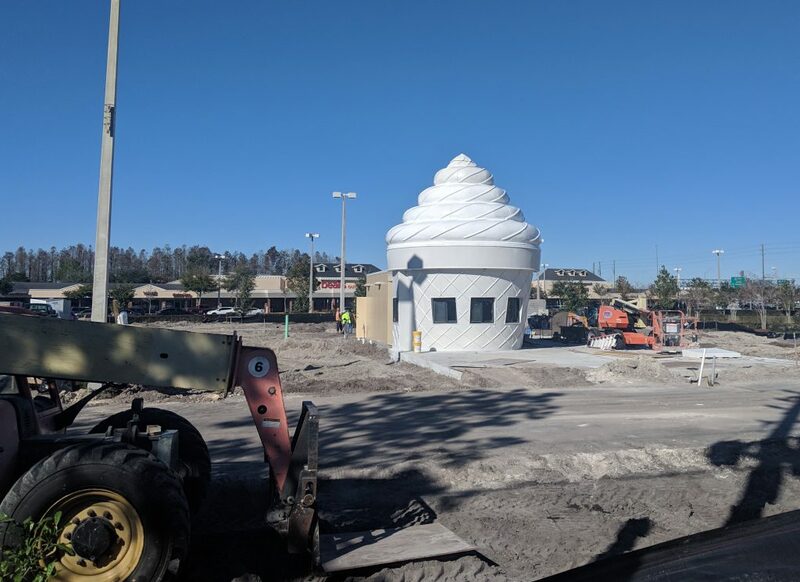 Our classic 25’ tall ice cream cone shaped building is located at 5258 Village Market Wesley Chapel, FL 33544. 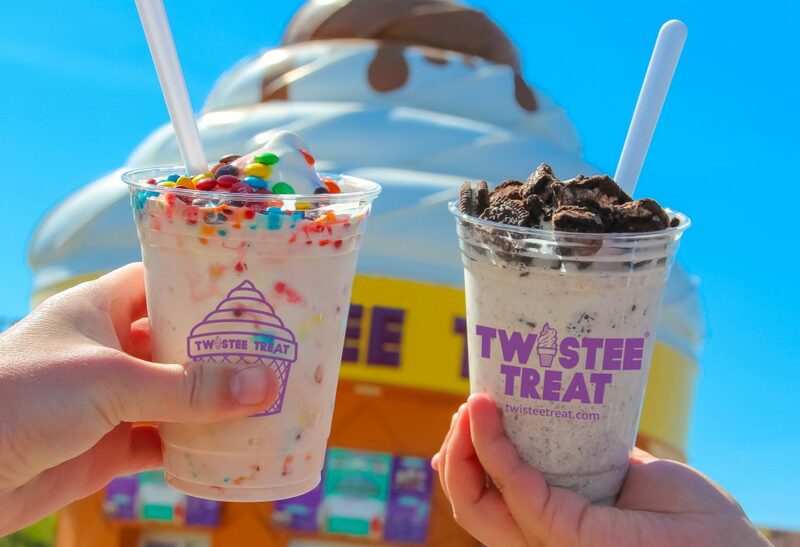 Twistee Treat Wesley Chapel will be the 38th location and the 1st new store to open this year! 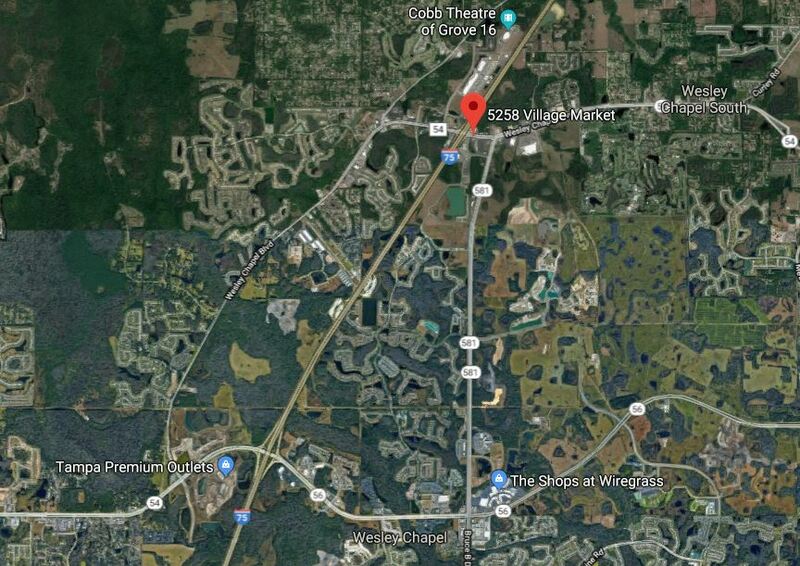 Located near the intersection of Interstate 75 and Wesley Chapel Blvd., Twistee Treat Wesley Chapel is convenient to plenty of area shopping and grocery stores (Publix and Walmart). 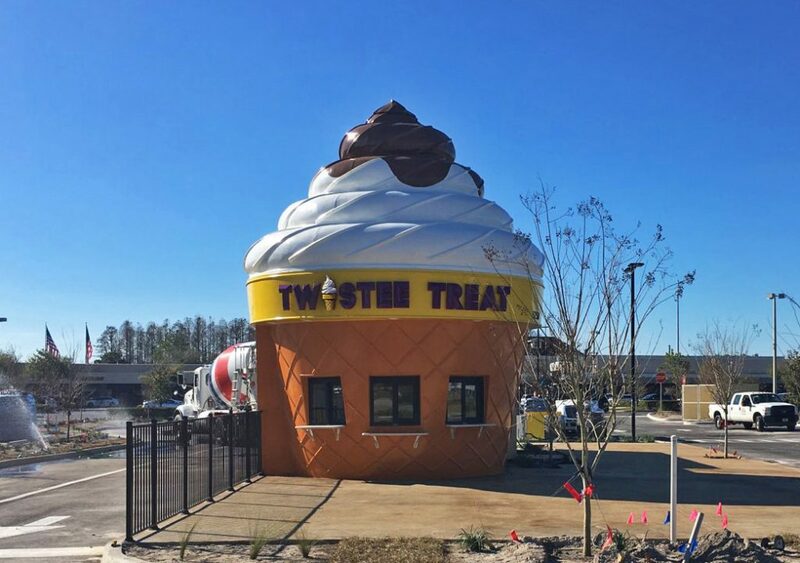 Twistee Treat Wesley Chapel faces Bruce B Downs Blvd and is located just in front of the Bealls Outlet in the Village Market shopping center.